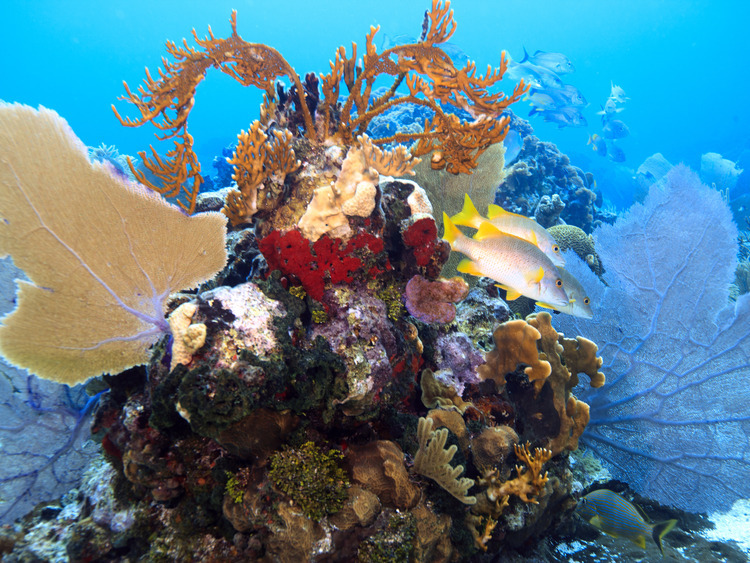 Nature lovers cannot miss this opportunity to explore at close quarters the wonderful Blue Channel, one of the best preserved coral reefs of Central America. We leave the port by coach and, after a short journey, we reach West End. Here we board a 10 metre boat with comfortable seating and a shaded area. During the crossing we can fully appreciate the beauty of the coast going past places like Half Moon Bay and West End Village before we reach the Blue Channel, where the splendid coral reef that surrounds the entire area lies. Here we go snorkeling in the crystal clear waters of the Caribbean sea. The crew make all the necessary equipment available and provide information on how this activity will be carried out. Those who do not wish to go snorkeling can relax on board or simply go for a refreshing swim.